A naloxone kit ready for use. File Photo. A guide to saving a life with or without a naloxone kit. 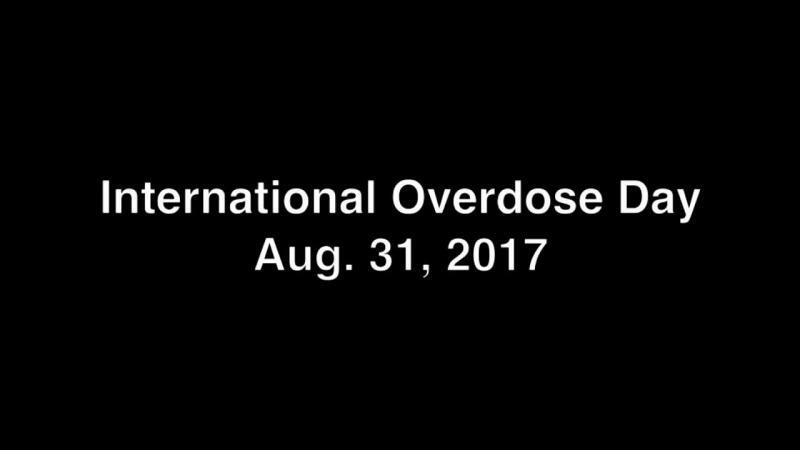 Aug. 29, 2017 10:30 a.m.
It’s International Overdose Awareness Day on Wednesday, and a reporter from the Comox Valley Record on Vancouver Island met with Sarah Sullivan, manager of AIDS Vancouver Island, to discuss how people can save a life with or without a naloxone kit. Sullivan encourages everyone to get basic CPR training, and if necessary, a naloxone kit. Signs of opioid overdose include a clammy face, a limp body, difficult speech, and slow breathing and heartbeat. Sleep is deep and cannot be woken. The issue of fentanyl overdose has been declared a health crisis in B.C.